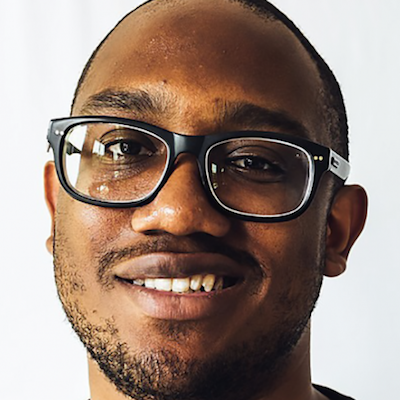 Bennett digs deep, pulling from his experience coming up as a creative of color in NYC, working as a copywriter, and his bird's eye view from covering the industry as a Staff Writer at The Drum. Hear about how volunteering got him into some of the biggest conferences and events, making sure your employer is as invested in you as you are in them, and the lack of middle management of color—and what it means for jr. talent. Interested in being a guest on the We Are Next Podcast? Just fill out our new Guest Interest Form. Proactively reaching out to Doug Zanger and becoming a student blogger at Advertising Week, and other examples how volunteering got him in the door of some of the biggest conferences and events. Missing his first MAIP deadline, taking advantage of MAIP Alumni events, and then applying right after Superstorm Sandy. Making sure your employer is as invested in you as you are in them. The biggest challenge for agencies: the lack of middle management of color and what that means for jr. talent. Reverse mentorship and learning from those below you. The value of patience and perspective, and what the ad industry’s high schools remind us about the next generation of talent. Just going with opportunities presented to you (whether you feel like you’re ready or not), knowing it’ll all work out, no matter the outcomes. Bennett on Twitter and Instagram. As staff writer for The Drum, Bennett covers the minds, shops and ideas that are changing the worlds of marketing and advertising. An NYC native, MAIP alum and City College of New York grad, Bennett previously was an award-winning copywriter at BBDO New York and lends his unique perspective and voice to The Drum's editorial staff. Previously a member of the ADCOLOR Advisory Board, he currently sits on the AAF's Mosaic Next-Generation Leadership Council and the 4As Steering Committee.